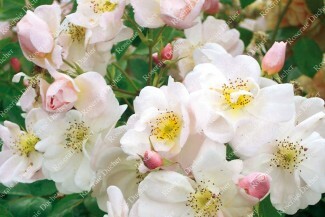 The roses in container - Spring 2019 There are 76 products. 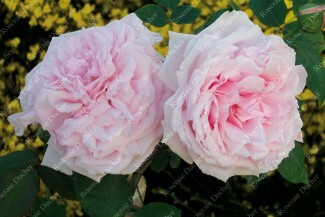 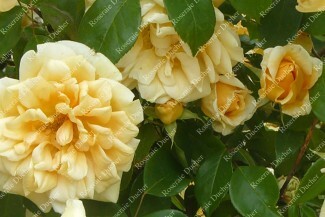 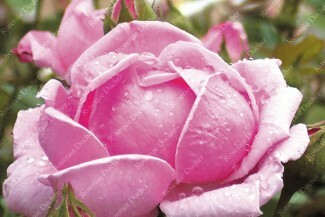 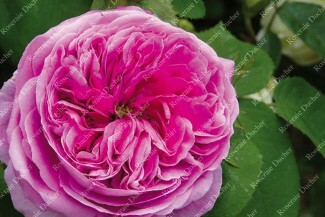 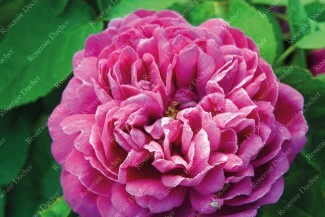 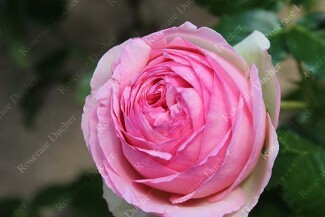 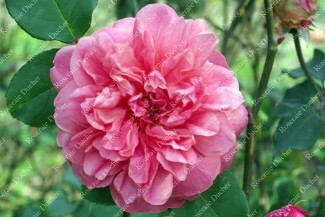 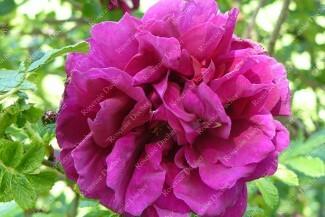 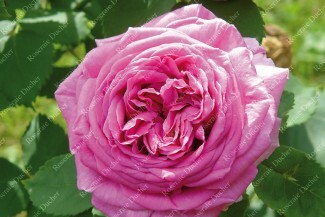 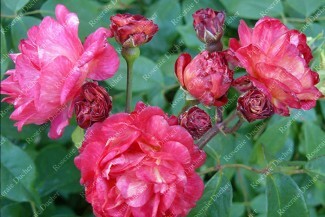 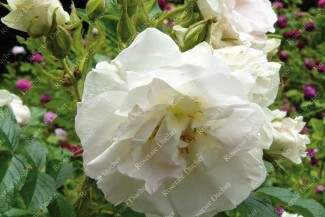 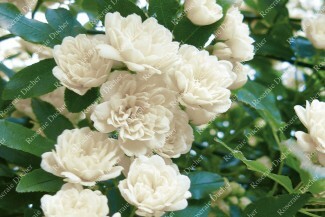 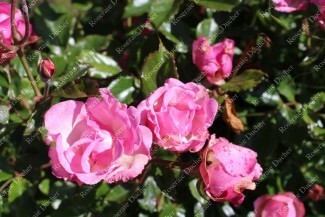 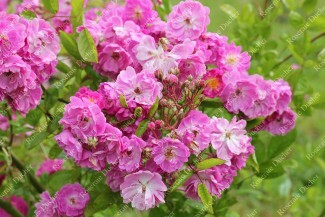 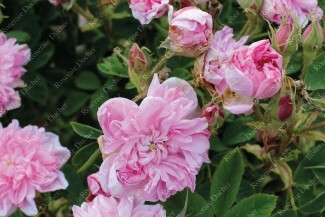 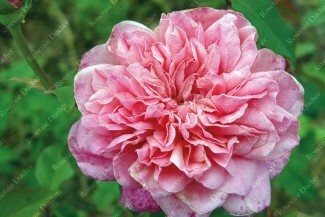 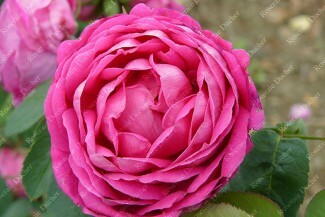 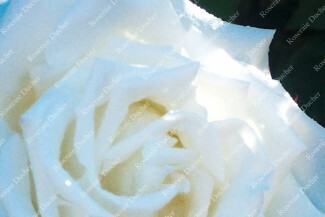 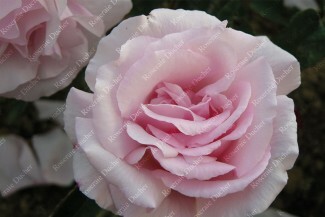 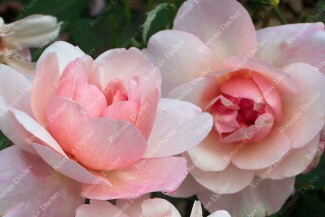 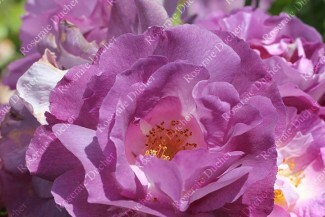 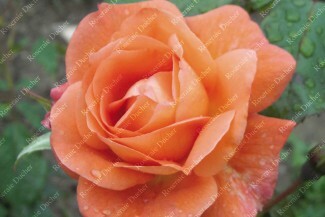 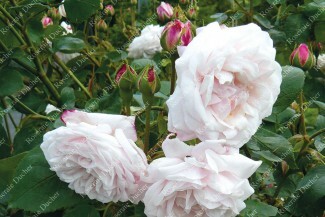 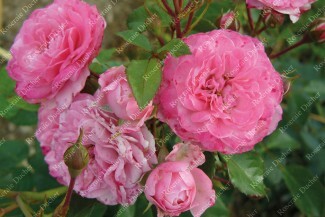 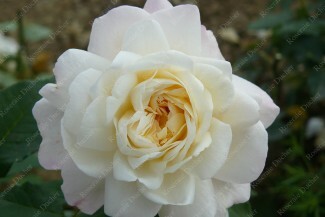 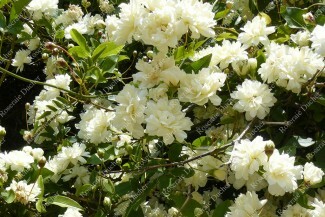 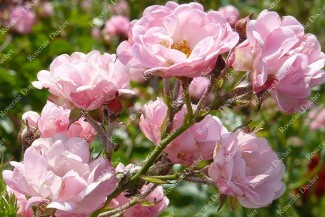 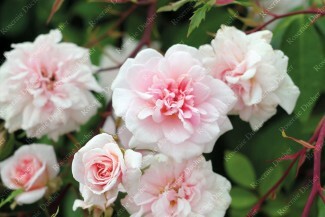 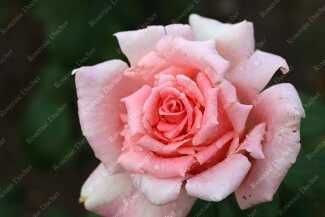 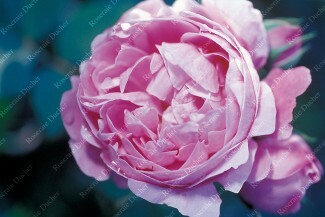 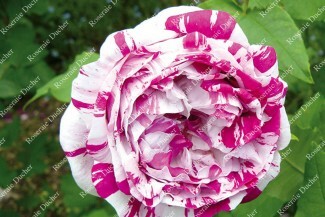 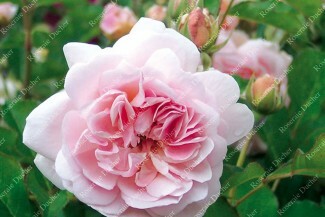 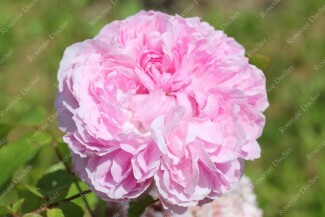 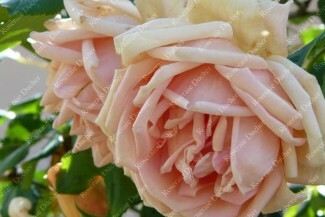 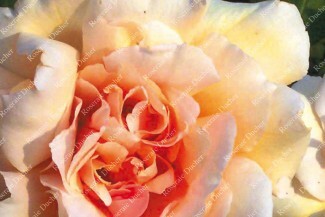 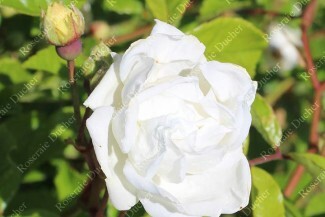 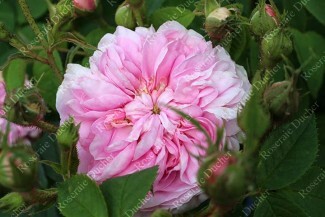 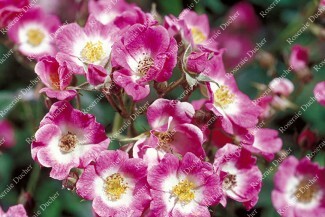 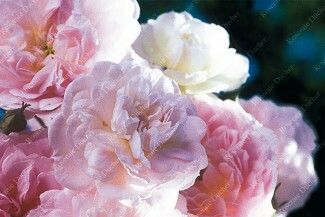 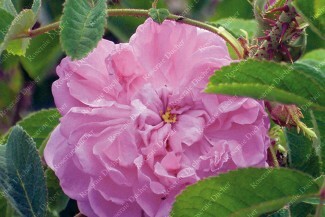 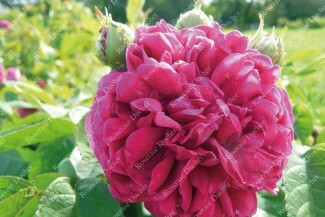 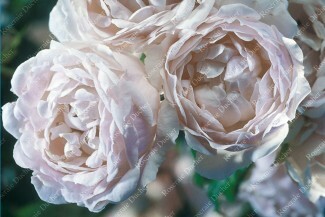 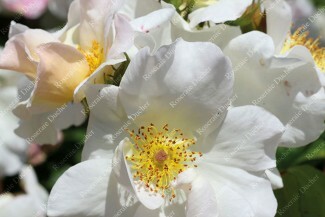 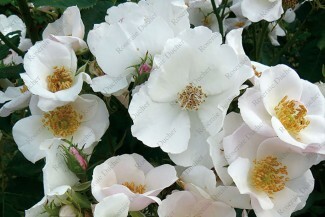 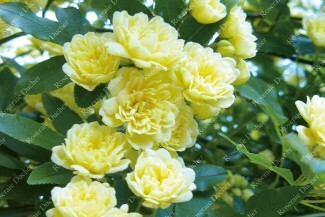 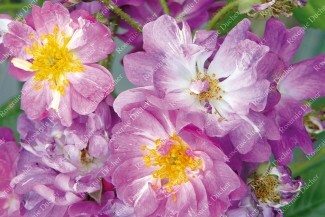 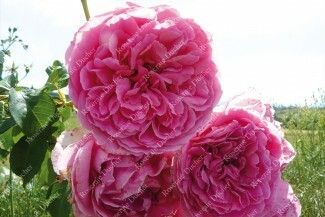 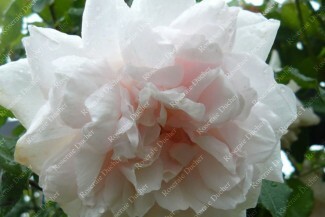 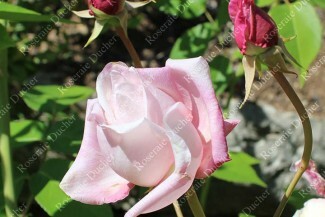 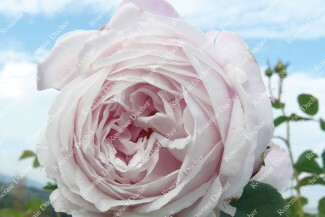 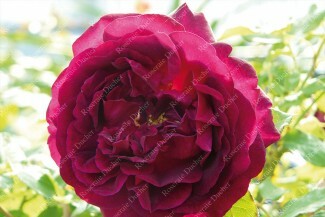 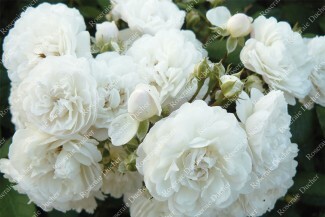 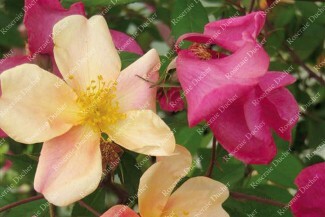 Currently shipping bare root roses, you will find in this page only roses that can not be shipped in bare roots! 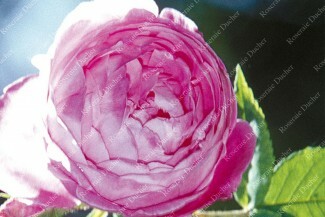 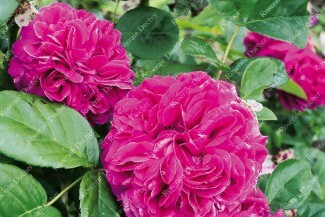 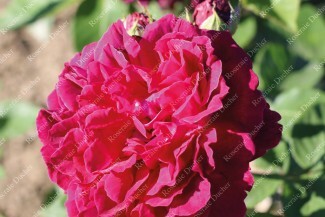 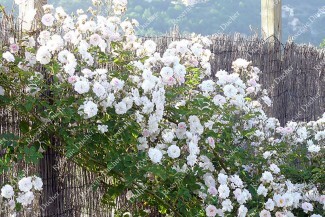 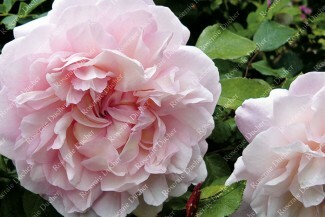 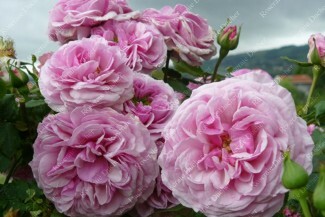 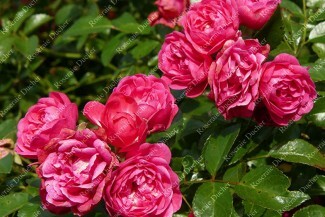 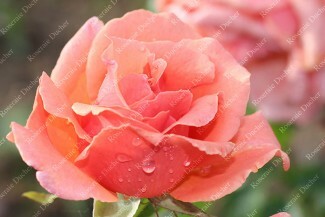 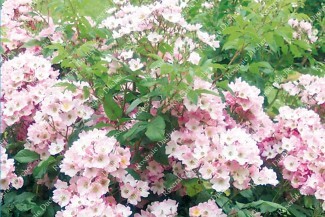 Online, roses in container are proposed for Metropolitan France only. 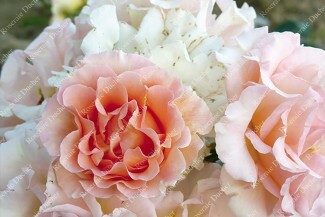 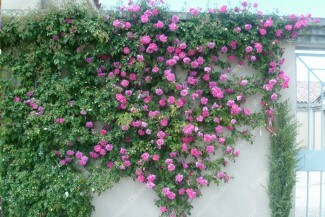 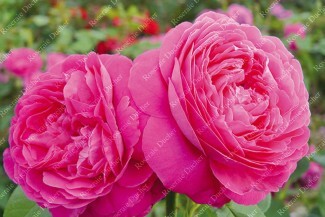 If you are abroad and consider buying rose(s) in container, please contact us.